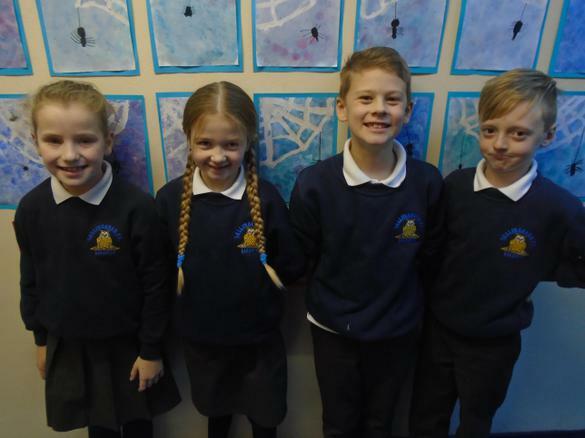 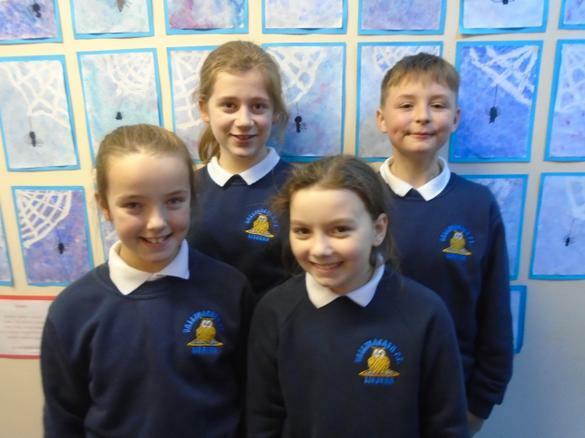 It is our absolute pleasure to introduce to you this year's Pupil Council. 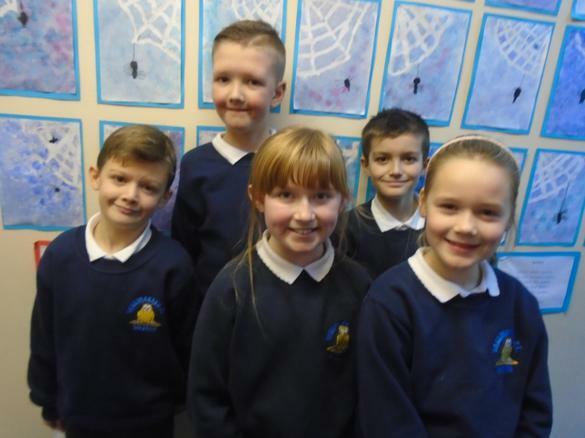 We have 17 pupils in total, ranging from P4 to P7. 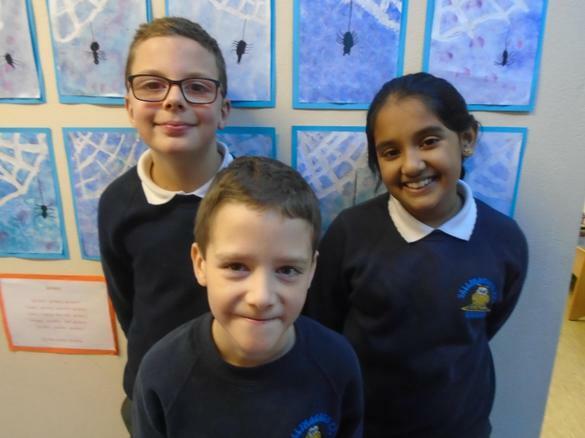 We know that they will represent their peers well and can't wait to hear their ideas to improve BPS.